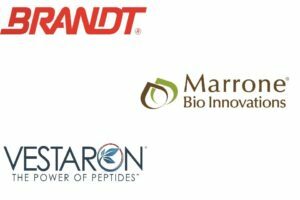 Suppliers, Extension agents, consultants, and other allies are just as invested in the vegetable industry as producers. 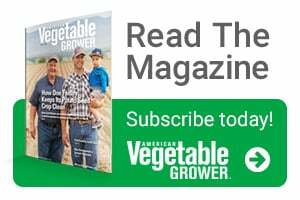 So we asked them a series of questions in our 2019 State of the Vegetable Industry. You can take a look at three very different infographics below illustrating what we learned. 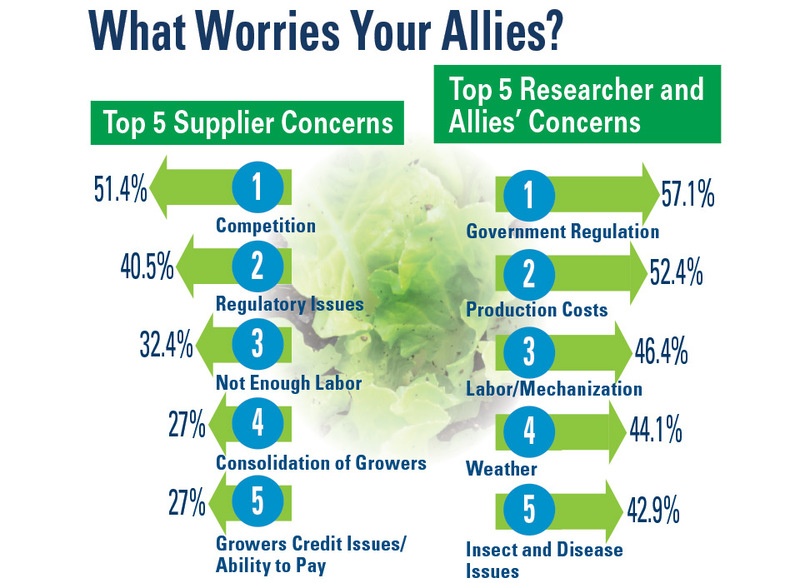 The first is a list of what grower-related challenges worry these allies. 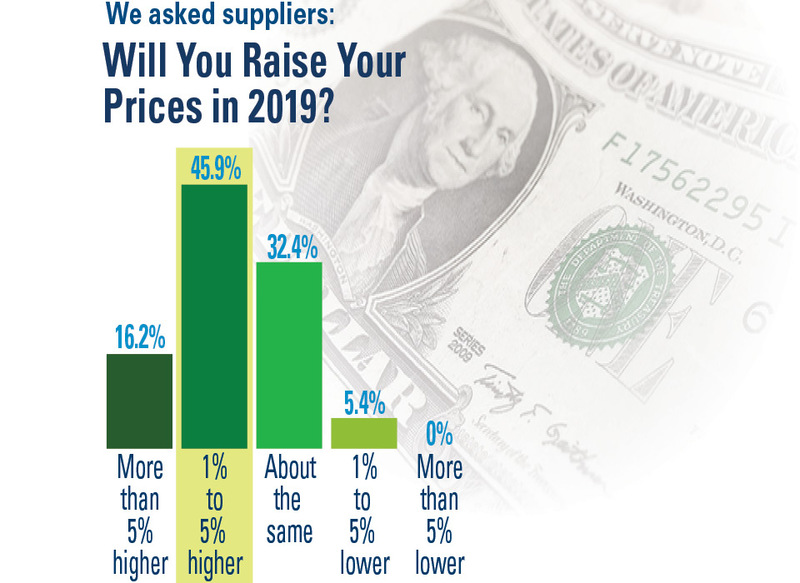 Next up, suppliers share how their prices will change in 2019 (spoiler alert: they’re going up). 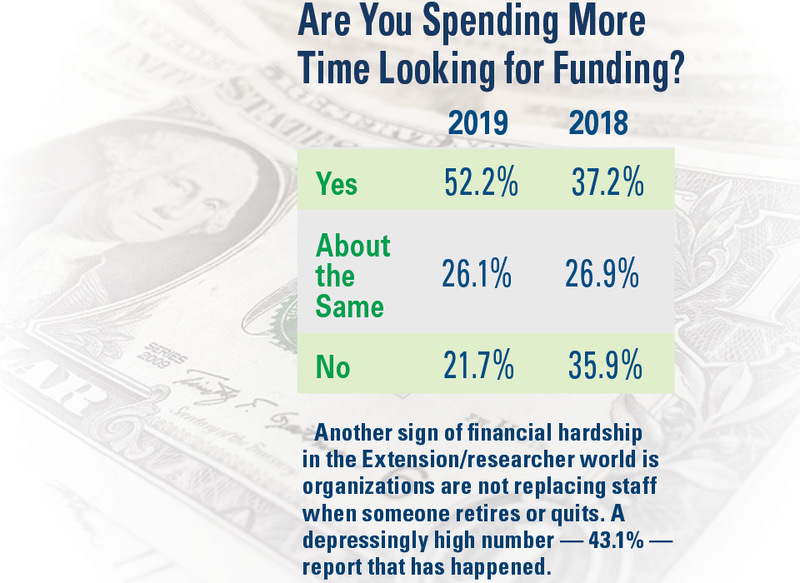 Then we take a look at what Extension agents, professors, and other researchers tell us about the financial side of their work. 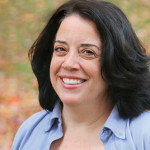 They often must bring in grant funds to pay their salaries and research.